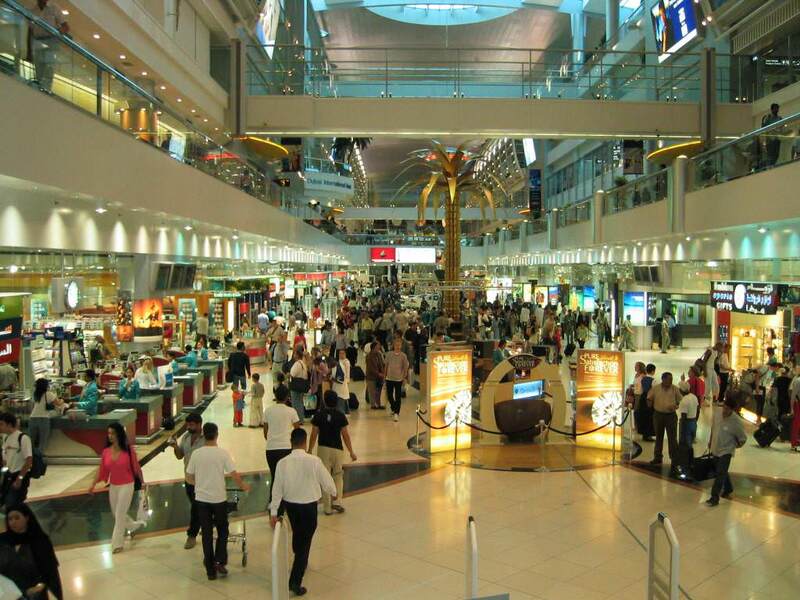 Shopping Malls or Shopping centers are basically a building having one or multiple floors with walkways and complex shops interconnected with each other and easily represent merchandiser. They are actually the heart and soul of communities, socially the place to interconnect teenagers now a days and the foundation of real economics for any country. In past eras, shopping malls were not so commonly designed as today. 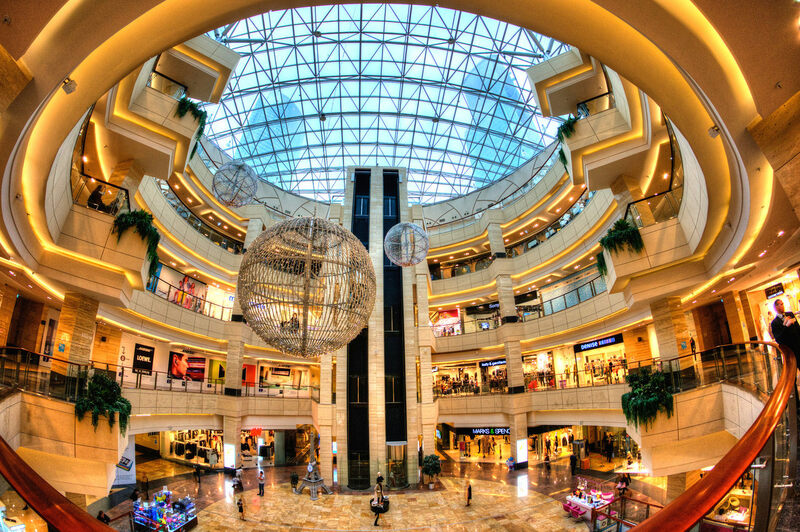 The origin of shopping malls starts from U.S. and now there are Five Largest worldwide malls present in Asia. After all keeping all the aspects in mind, we can say that, today shopping center design trends have been changed. Due to this task, architects are facing so many challenges because a single mall needs large space to serve dozens of purposes. While building the shopping malls, the architects should keep in mind that there should be a regular supply of natural air and sunlight, exit and entrance must be easy to go out in case of any emergency. Moreover, there should be an exit and an entrance for the disables and the parking area should be spacious enough to entertain most of the customers. However, this task is not so easy to go with. Now days, when consumers visit any mall, they need some changes depending on their experiences which look better beyond traditional shopping. 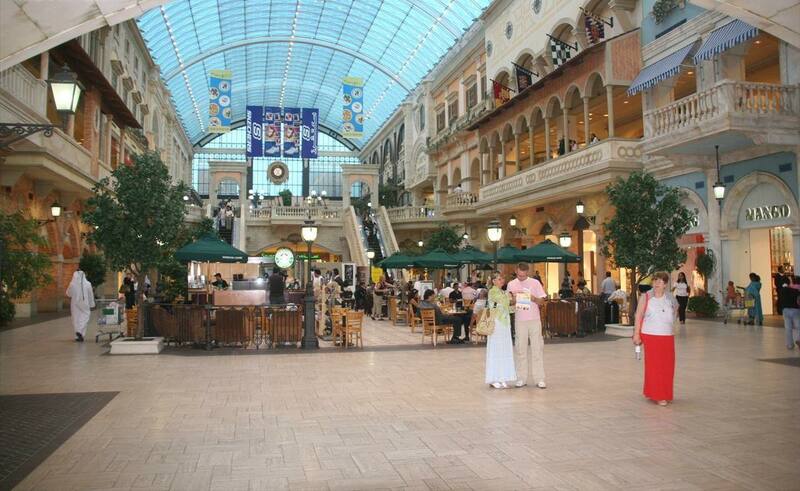 This is reality that the mall is one of the important parts of everyone`s life. Everyone needs a single point with one roof where all needs fulfilled. Either grocery to ready-made dresses, from electronics items to stationary, it is easy for consumer to go and buy everything in one visit. Along with this, consumer also needs a place to relax, so now buildings are being designed for this purpose where, along with shopping malls, restaurants and play areas are also included in the building. The trends that helped in creating this big change include demographics. In the other words, we can say that people live in small apartments, these days, so they need big public places and shopping malls to get relaxed. Chris Lo talks to Benoy director David Ellis to change the image of shopping centers after focusing on customer’s good experience. It is much difficult to concentrate on design innovation as well as perfect balance between practical retail considerations. 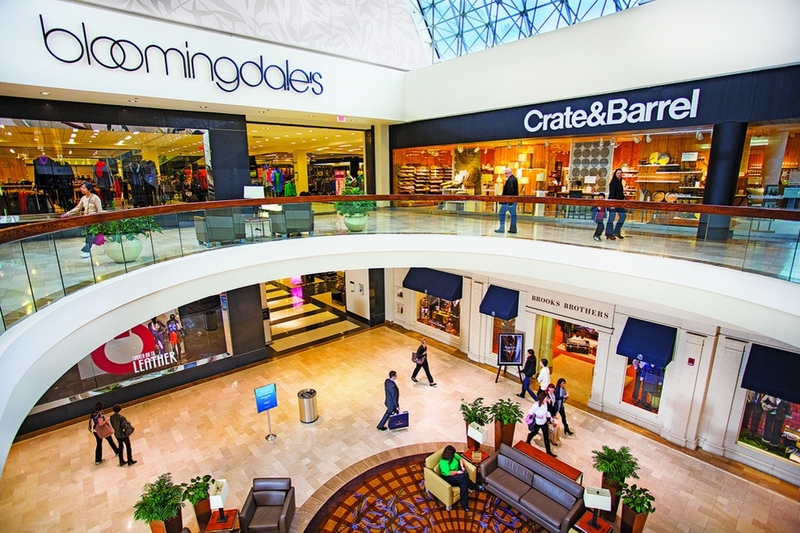 Shopping centers represent the irresistible export of ideas from the US and Europe to all corners of the world. 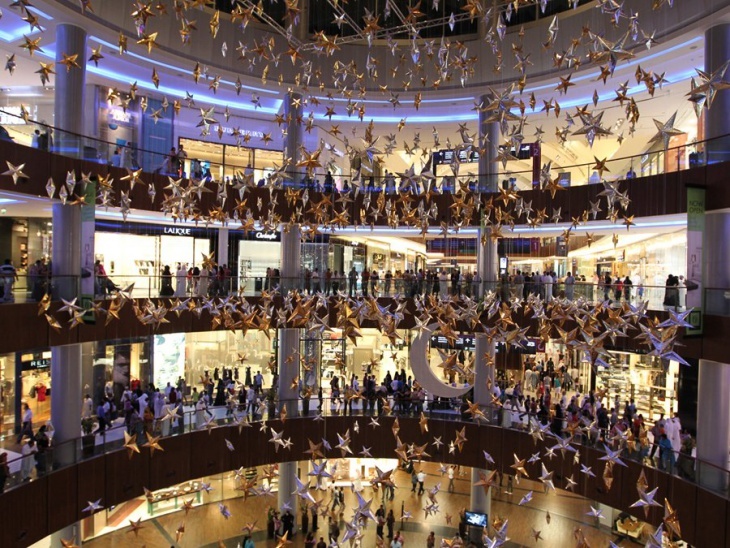 East Asia and the Middle East countries have the introduction of western-style malls in the past, cities such as Manila, Beijing and Dubai now having some of the largest examples of developments in shopping malls design trends a in the world. The shopping Centre scheme’s and ideas includes visual ambition, interior designs innovations and practical retail considerations. In future the trends of shopping centers turned into full of interiors which are a little bit calmer, visually a bit less ‘designed’, open extensions to high streets. They should lean towards clean and calm atmosphere with cool designs that allow the shops to be the center of attention. Shopping is not a new concept for the people but the new dynamics of shopping malls are definitely new for most of the people. It is because most of them are not used of seeing such huge buildings as shopping centers. However, with the passage of time, this concept is going to be accepted by everyone. The new shopping center buildings are also appreciated and welcomed by the people and they are going to appreciate this trend more in the upcoming years.